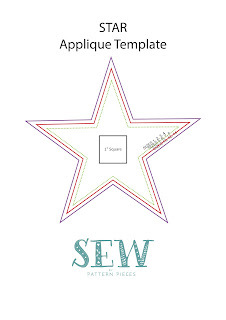 The latest pattern from Sew by Pattern Pieces has arrived! The Sport Dress is the perfect base garment for this up and coming Summer. The pattern can be adapted in so many ways. Featuring 4 lengths it can be a comfortable tapered top, tunic or dress along with 3 back armhole options. 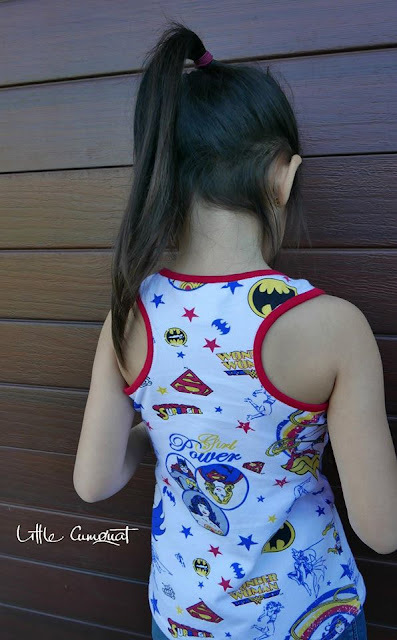 The Tbar, Sport and Sleeveless. Every little girl wants to feel comfortable while they are playing and this design sure makes them feel this way but feminine at the same time. 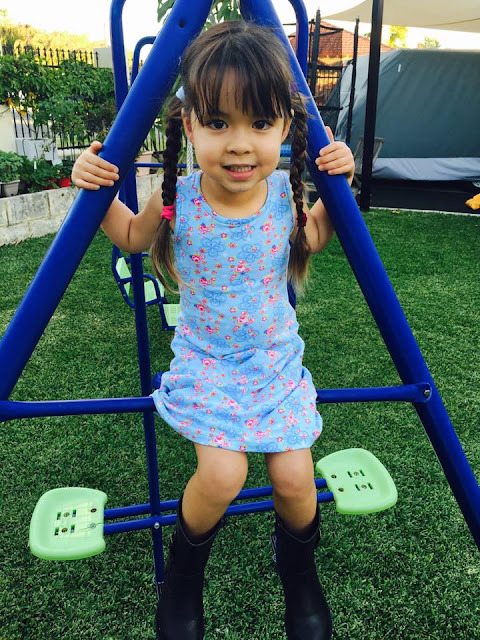 As I have two girls, I watch which items of clothing my kids pull out to wear time and time again and I design with this information in mind. You will love how quick these garments come together. It has an easy to follow tutorial with a combination of line drawings and photographs and video links to help you every step of the way. 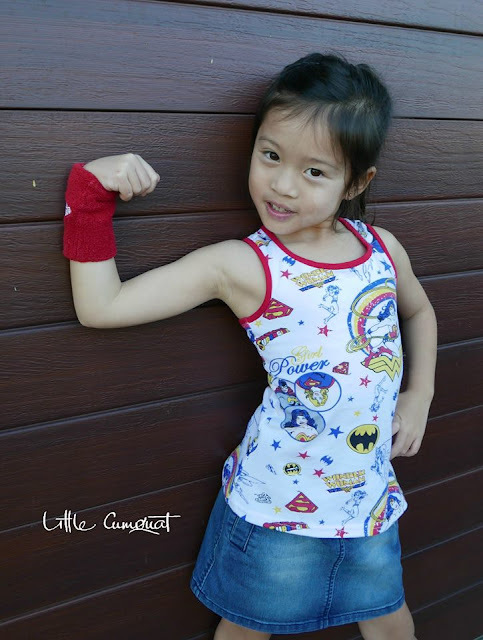 The size chart and finished garment measurement chart ensure you will get a perfect fit on your little model. The coloured and layered printing function helps you to achieve the combination sizes for when your child is having those growth spurts. Sizes included are 1, 2, 3, 4, 5, 6, 7, 8, 10, 12, 14. 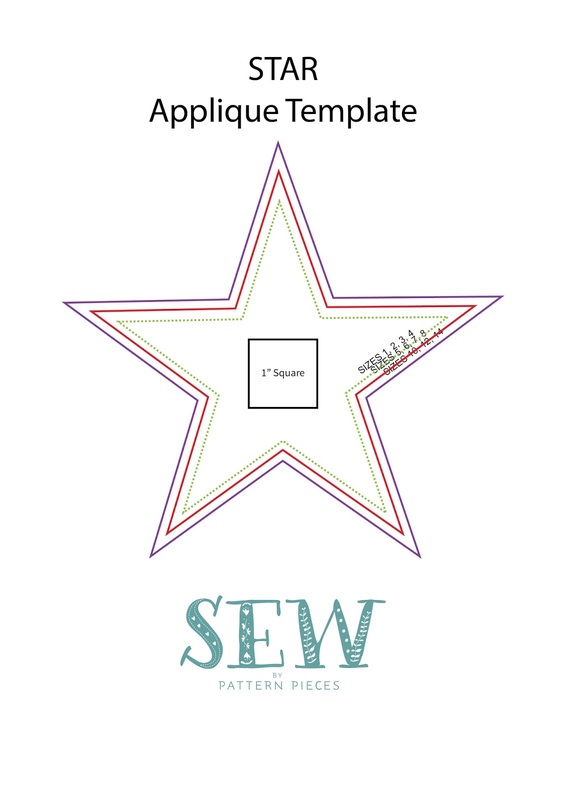 The PDF pattern is available for download on tiled pattern pieces that can be printed and taped together using US 8.5" x 11" or A4 paper, or take your A0 file to the copy shop and do away with all the taping. 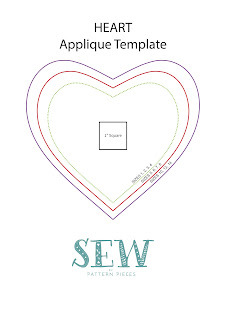 It is not always easy finding gorgeous prints on stretch so I have put together two fun applique templates, which you will be able to access in my sewing group as a Free Download. Sure to add some fun to your next project. 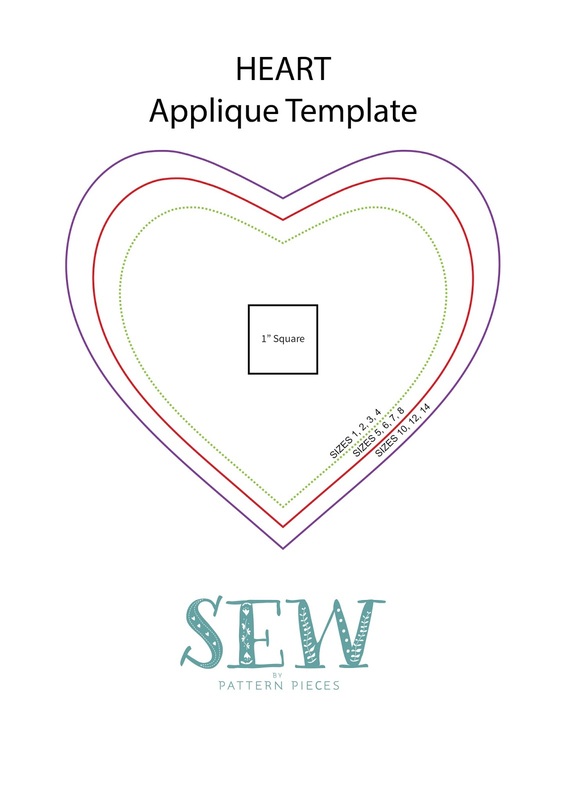 These templates are in a layered PDF printable document and are available in three sizes to suit sizes 1-14 and will also suit the Fun Tee pattern already available in store. We were having so much fun in testing, we came up with a pattern hack at the same time and this has also been included in this pattern release. 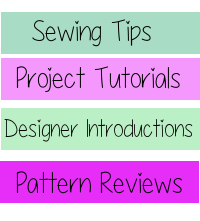 The technique, to add ties or splits to any of your existing favourite patterns, is fully described and comes with a "Turnback Template" to help you adapt your pattern and add these features. Use the code SALE20 to take 20% off your entire purchase amount. 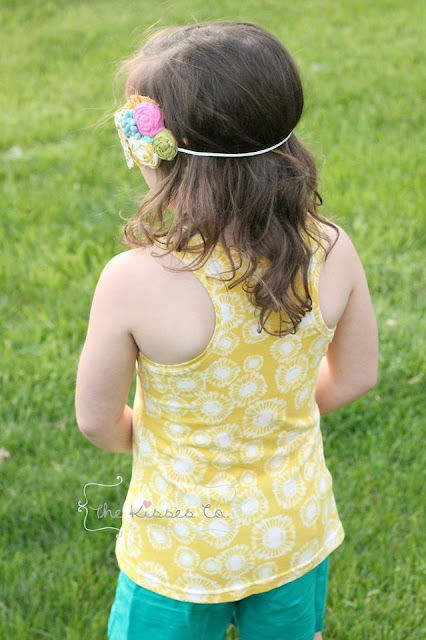 The 3/4 length looks great with the tunic or top from this pattern release. Don't forget to enter the Rafflecopter below, to win your own copy of the Sport Dress. 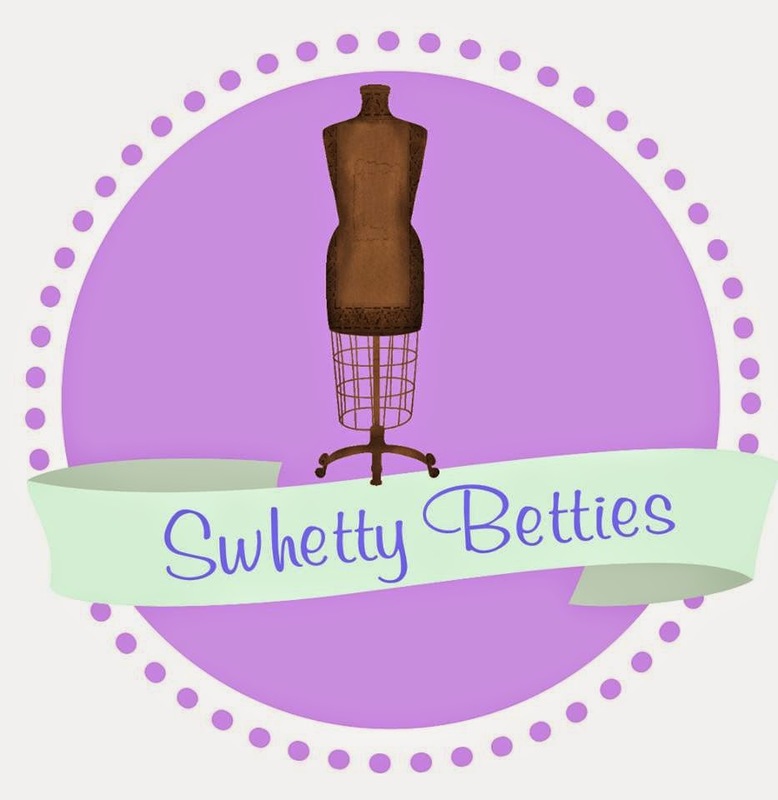 If you happen to purchase and then win this prize, do not be concerned, I am happy to refund you the cost of the pattern or alternatively you would be welcome to choose another from my store. Thank you for viewing this post and have a great day! Thank you Margo, that is really appreciated. 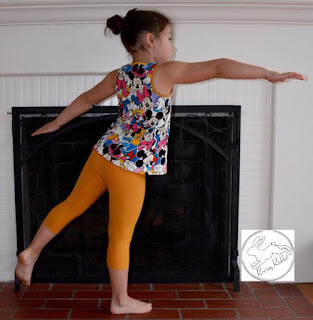 What a versatile pattern - my GD's will love this!! I love the racer back!!! I love the racer back and how well it can be worn by bigger girls! I'm loving the maxi length! I love all of the options! Looks great! Love the size range, the options, and the neckline--seems like so many necklines are too small for my kids' heads to pull on/off comfortably, or too wide, but the fit looks perfect on all your testers. I like the range of sizes offered as well as the different options for the back. This allows me to make something that my daughter will be cool in for summer while still making it dress code compliant for school. Love the ruching! My little girl always goes up a size in width before height. The ruching solves the length problem for her, while still leaving room for her to grow. That is a great idea Erin. It is also why Jessica's was a little long for her in the photo as we are in winter and this will be perfect when we are going back into spring summer again. The one with the gathered side is gorgeous.